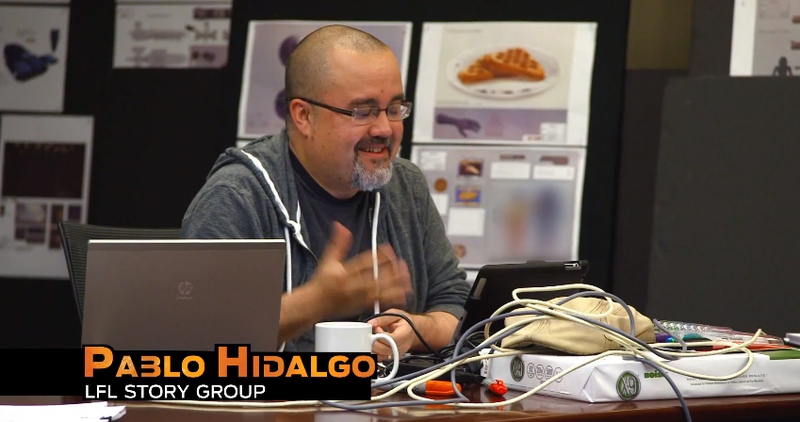 Pablo Hidalgo Addresses Rumors About Seminar Discussion. 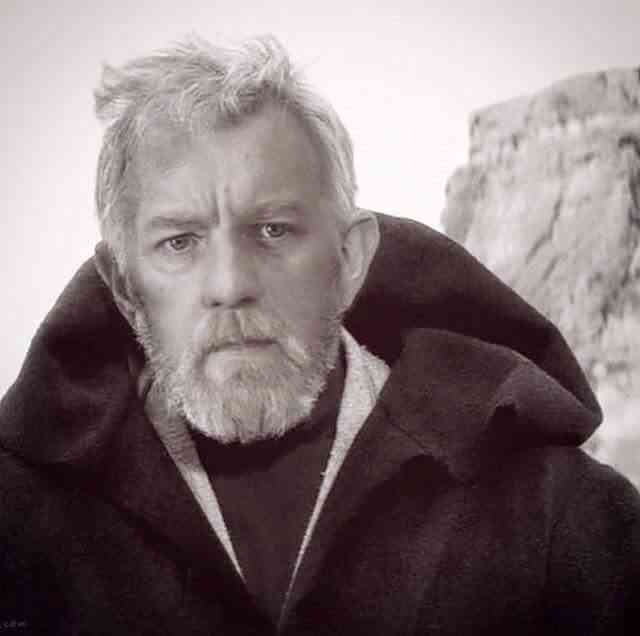 Rumor: The Good Reason Why an Obi-Wan Movie Isn’t in Active Development. 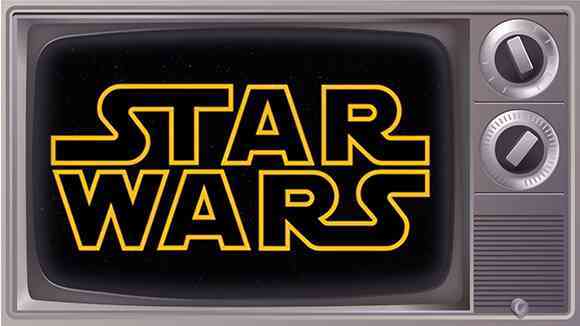 Lucasfilm on the Future of Star Wars. 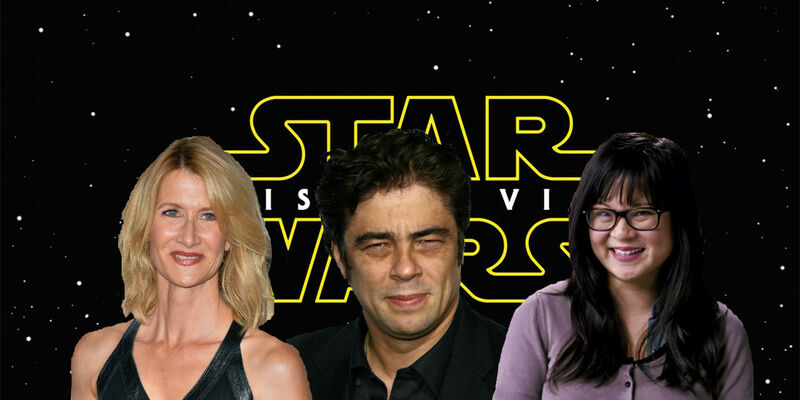 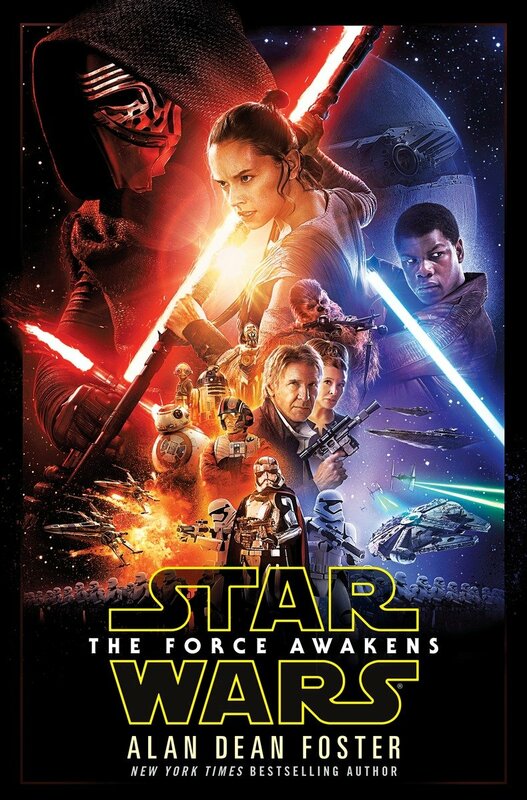 Rumors Regarding Star Wars Episode VIII’s Three Newcomers. 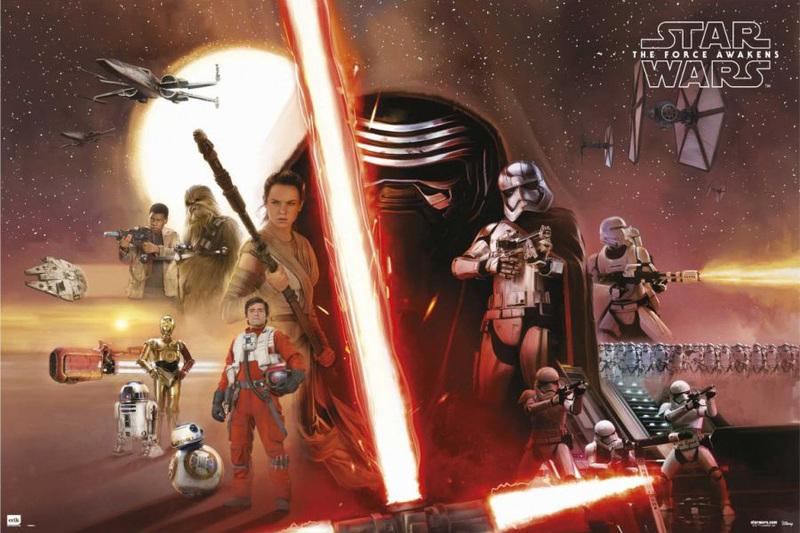 Bob Iger: Star Wars – Rogue One is Nearly Done, Episode VIII is Filming, and More. 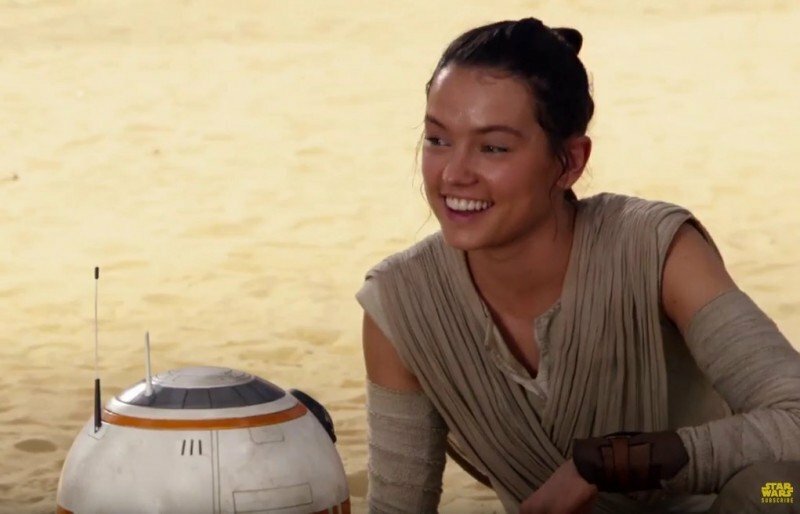 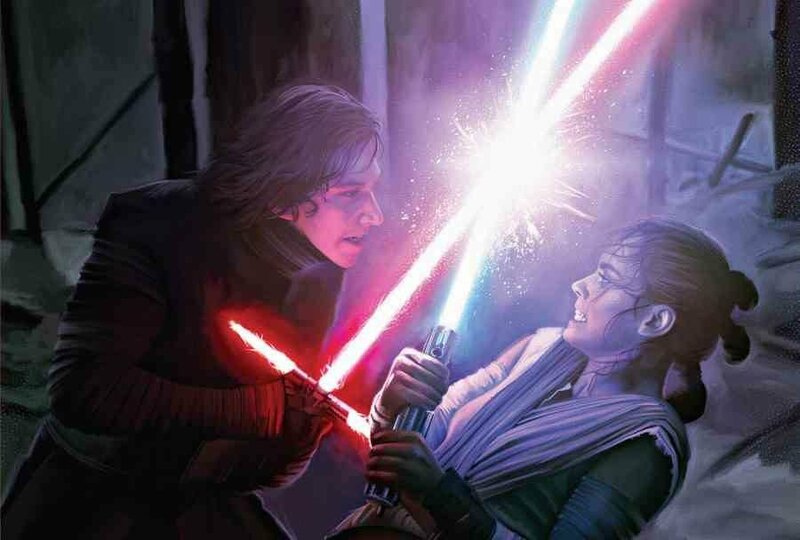 J. J. Abrams and Colin Trevorrow Talk About the Mystery of Rey’s Parentage. 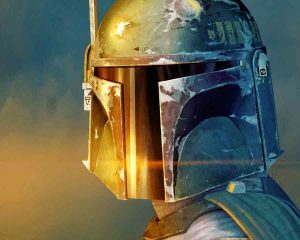 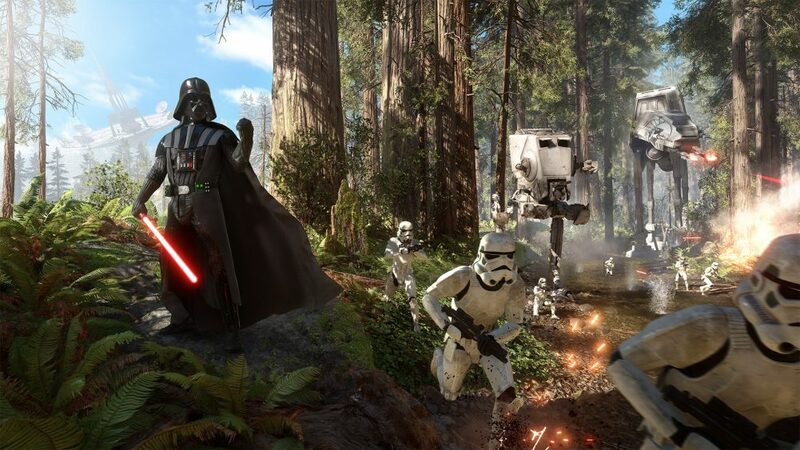 Future Star Wars: Battlefront DLC to Focus on New Original Trilogy Content.